It isn’t easy to create an FPS that emulates realistic combat while standing out in the competitive genre. But Insurgency Sandstorm might provide players the challenge and realism they have been craving in an FPS. 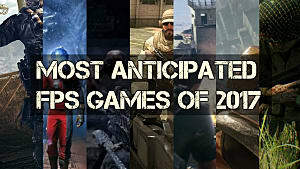 With popular game releases such as Fortnite and Overwatch and the recent E3 announcement of games like Halo Infinite, Fallout 76, and Anthem, it might seem that new realistic military FPS games are a bit lacking in the market right now, but Insurgency Sandstorm has potential to fill that void for some players who seek classic-style realistic combat. 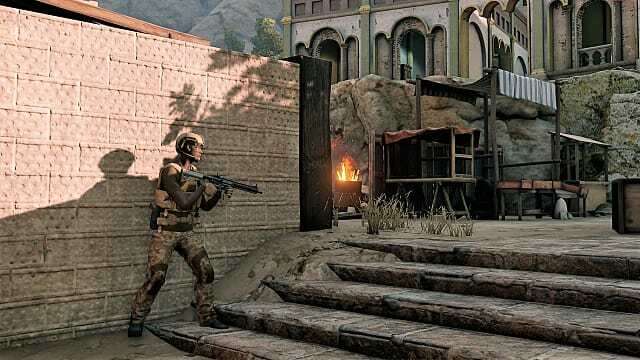 Insurgency Sandstorm, developed by New World Interactive, is the sequel to its indie predecessor, Insurgency, and is a tactical FPS that will be released on PC around the end of September and on consoles in 2019. With the purchase of a pre-order for $26.99 on Steam, players can experience the beta testing from August 9th-13th and August 30th. 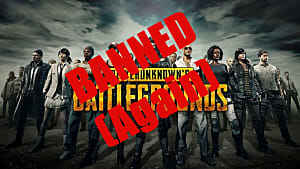 Though it is still in beta testing, the game is creating both excitement and concern within the playerbase. 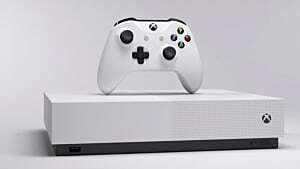 Players are eager for the immersive, competitive gameplay but are also wary of the graphics, performance, and PC requirements to play. So right off the bat, you should know that Insurgency Sandstorm is a game that aims for realism. 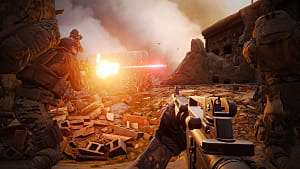 The gameplay is designed to emulate real combat as close as possible, and in the beta, that combat is experienced in three online multiplayer game modes: Push, Firefight, and Skirmish. In Push, players must capture Alpha, Bravo, and Charlie objectives before destroying Delta using enforcements. Firefight is a mode where points must also be captured, but players can only respawn if their team successfully obtains enemy territory. In Skirmishes though, players must destroy the enemy team’s cache or eliminate all opponents while capturing points to win. These game modes can be played on the three beta maps: Refinery, Farmhouse, and Hideout. Refinery is the more industrial map which has tight corners, multilevel buildings, and gunner vehicles. Farmhouse is a bit of the opposite with a few more open grassy spaces surrounding homes. Hideout is, in comparison, grittier with sandy hills and dilapidated buildings. Insurgency Sandstorm offers extensive classes including: Marksmen, Advisers, Demolitionists, Breachers, Riflemen, Observers, and Captains. Each class has an impressive range of specialties and weapons relative to his or her position (e.g. Riflemen have assault rifles, Marksmen have long ranged weapons, Demolitionists carry explosives, and so on). Talented snipers will love the Marksman's M24 sniper rifle. It is a favorite with a wide range of adjustable optics. However, fans of more short-ranged combat will be happy to find an uzi submachine gun or security forces' M870 shotgun. 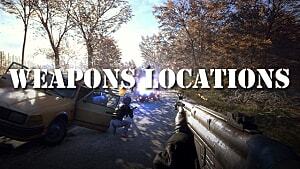 The game also offers classic AK assault rifles and a collection of battle rifles, my personal favorite being FAL. No matter preferences, players should be able to find classes and weapons that fit their play style easily. What’s most impressive about all of these weapons and classes though is that they look and act realistically in terms of damage, scopes, and movement. One of the strengths of the first Insurgency game that has carried over into this sequel is the realistic damage and strategic gameplay you can experience online. Unlike some games where it can take an entire clip to kill an opponent, Sandstorm has authentic damage from gunfire. One or two well-aimed shots is all you will need to defeat an enemy, which means you should be cautious with your life as well. The increased damage also makes a more tactical approach necessary, opposed to the run and gun method. These high stakes give the player much more satisfaction when successfully surviving an encounter and eliminating opponents. The strategic nature of Sandstorm also means communication is key, similar to other tactic FPS games such as Siege or CS:GO. This can make the combat thrilling and intense, while also requiring teamwork and cooperation. 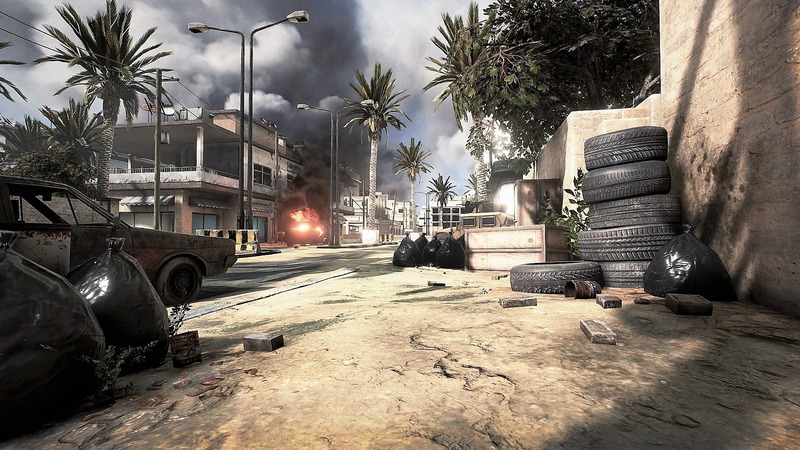 The sound of gunfire, explosions, airstrikes, and other attacks makes for an immersive gameplay experience and lends itself the realism Insurgency Sandstorm strives to achieve. The sound effects work well to emulate combat and provide tension to the game play. There are some complaints about the call outs and automatic voice lines of other players and NPC’s. 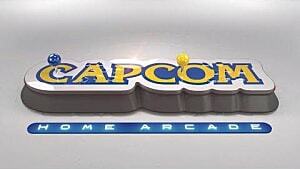 Characters often shout over the coms when points are captured or taken, when enemies are down or hit, and so forth. The frequency of these automatic call outs, can be distracting during gameplay, but can easily be rectified before the official game release. Otherwise, the sound effects are pretty stellar. Another item that could use attention before the game’s release are its graphics. The biggest change between the new Insurgency Sandstorm and its predecessor is absolutely the graphics. 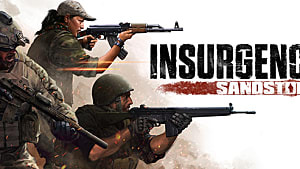 The previous game, Insurgency, relies on Source Engine, which made it accessible on many lower performing laptops and PC’s. In fact, this is what drew in some of the fanbase for Insurgency. However, Sandstorm is on a different level. The devs created this game with Unreal Engine 4, and there are a lot of improvements compared to the previous game’s visuals. But is it absolutely incredible? No. The graphics for this game are good and a nice improvement from the previous, but they are not outstanding. That doesn’t mean it is horrible. The game has strengths and weaknesses when it comes to graphics. For example, some of the best qualities are scopes, which use a realistic zoom-in. 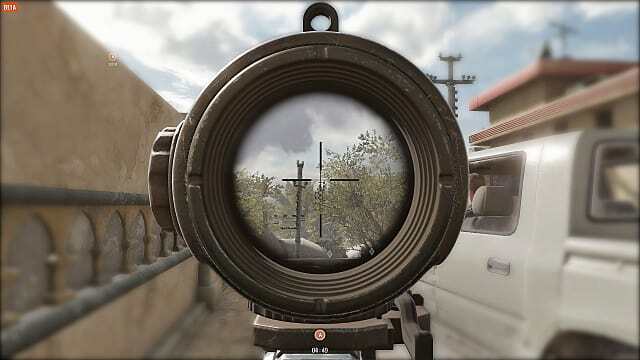 Unlike some FPS games such as COD, Insurgency Sandstorm’s long-range scopes only zoom in on the scope rather than the whole screen, and dot reticles behave realistic to player movements. The scope zoom is a nice feature to the game but can be turned off if it is a struggle for the player to get used to. Another optional feature causes body dismemberment. The graphic aims to emulate true physics in combat. If players are caught in explosives, their bodies will not simply fall to the ground, but rather break apart from the blast. The physic aligns with the games goals of realism in both gameplay and visuals. Despite the better gun graphics and bodily damage, the beta’s other graphics are overall, just ok. For example, the game has a few customization options for avatars, but in game, the character models are a bit basic. Their movements are also stiff and unrealistic. Players seem to glide across the ground when running or sliding. Likewise parts of the environment, while improved from the first Insurgency game, are sometimes bland such as vehicles and objects in the map. This is still the beta though, and perhaps, before it’s release in September these minor graphics problems can be addressed, but what I find more of a concern than the graphics is the gameplay performance. What's shocking is that even though the graphics don’t seem too demanding, the improvements have still negatively affected the performance. The new graphics in Insurgency Sandstorm Beta will restrict playership to those with expensive next gen tech. In order to actually get the most out of the visuals, you’re going to need a high performing graphics card and intel core. From my gameplay experience, I imagine the final product will perform best on at the very least a GTX 1050 ti and intel core i7. After the game failed to perform on a gaming laptop, I quickly had to shift gears to a higher performing PC desktop. Even with better equipment, the higher settings dropped the FPS as low as 15 - 30. 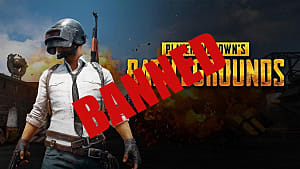 The FPS improved to 60 only when lowering the graphics qualities, but in doing so, the player will lack the realistic graphics, a goal which the developers seem to be aiming for. Performance should be a priority for tactical FPSes that require precision, and unfortunately, many players of Insurgency Sandstorm’s Beta are experiencing issues with frame rates and playability. As someone who really appreciates the challenge and strategy Insurgency games provide, I hope this is something that can be fixed before its release. Should you plan to purchase? If you're a fan of tactical shooters such as CS:GO, Rainbow Six Siege, or the previous Insurgency, you'll likely enjoy this upcoming game. It presents a fun challenge, strategic gameplay, and realistic fighting. Some of the minor issues should be resolved before the official release, but only time will tell. Above all else though, players should triple check that their PC's can handle the demands of this game.